The Service Club helped facilitate a whole school canned food drive. 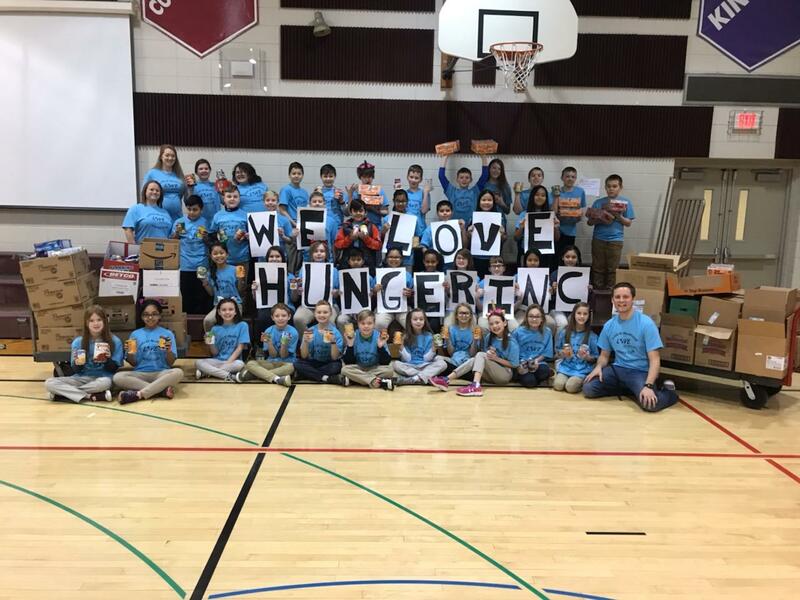 Students brought in 2,853 pounds of food! All items will be donated to Hunger, Inc., a local food pantry on the south side of Indianapolis.